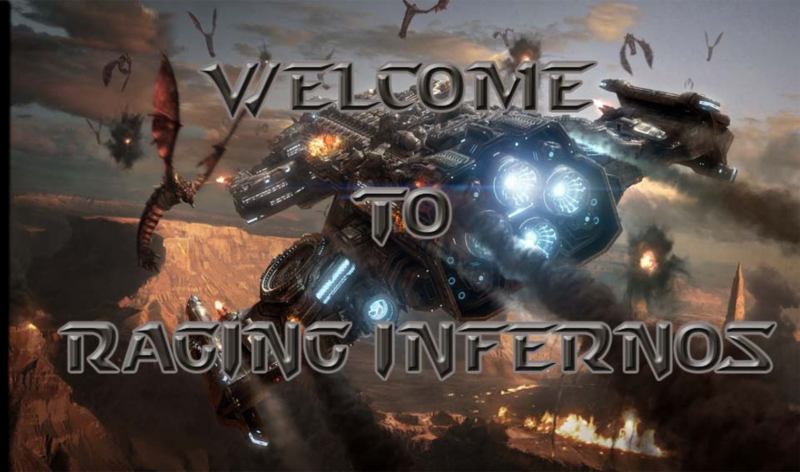 Who are we and how to join? 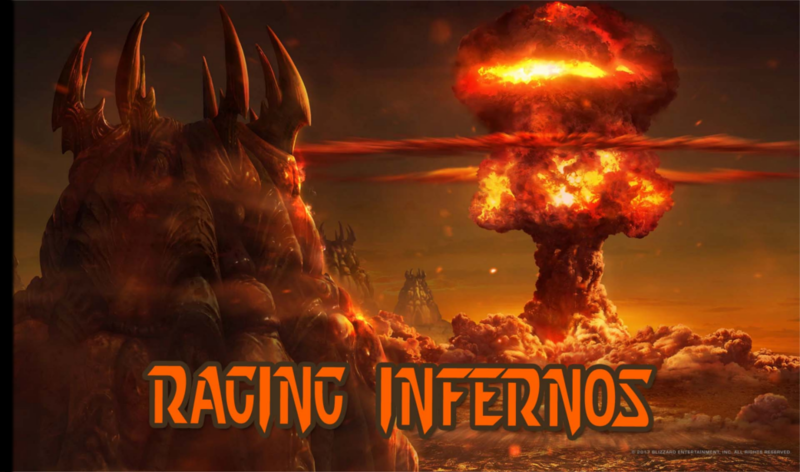 Raging Inferno (RI) is a gaming community, clan, and importantly a friendly family of players committed to, having fun, more fun, and lots of fun! Some of the games we enjoy playing are... Chess, Starve.io, Stick Empires, Town of Salem and more. In order to join all you have to do is go to our *apply here* page and do as the process asks, we'd love to have you, and if you stay long enough maybe you'll make your way high up in the ranks of the clan! The clan is currently doing well to expand and move into more games, one of which is bonk.io, this one is easy and super fun plus it has been a more profitable field for the clan. We'd like the website to get some more use and I plan to implement a more extravagant calendar filled with clan events hosted by a variety of members. Also Destroyer is working on an awards system that will hopefully be released soon (30% Completed as of February 3rd, 2018). 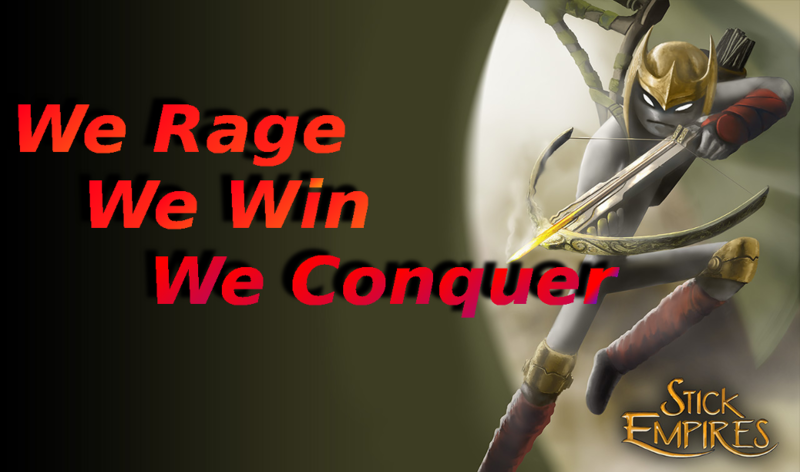 Be sure to check out the new forum post on the clan's current state and a debunked silly myth about us!